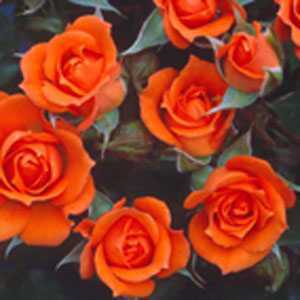 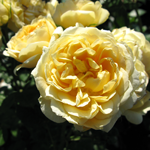 Rose Patio Wildfire (Fryessex)Â is a vibrant rose ideal for beds containers and patio tubs. 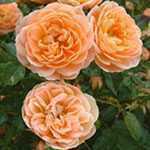 It has flaming orange shapely flowers that cover this compact rose from summer into autumn creating a blaze of colour. 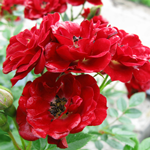 Pre-orders taken order early to avoid disappointment dispatching late November 2013.